On market days in the post-Second World War years, Cupar Corn Exchange was a hive of activity with farmers and merchants buying and selling grain, potatoes, seeds and fertilisers. 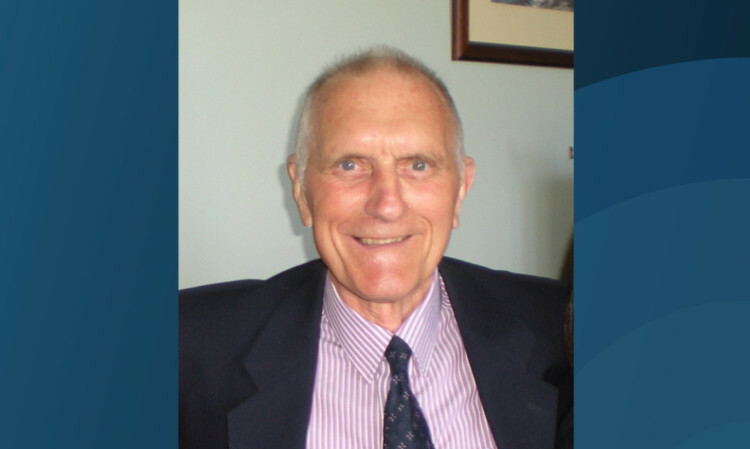 Liff accountant and golfer Alan Wright has died at the age of 74. 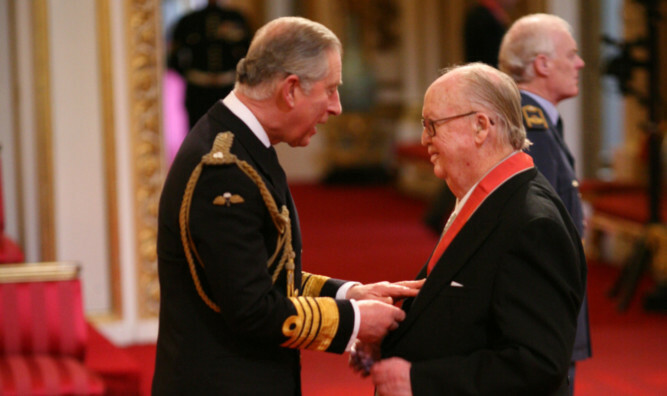 Stewart Carmichael, a former employee of DC Thomson & Co, has died at the age of 88. 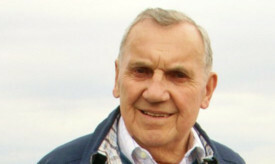 Alex Fyffe, of Dundee’s Clean Close Company, has died at the age of 68, just days after his birthday. 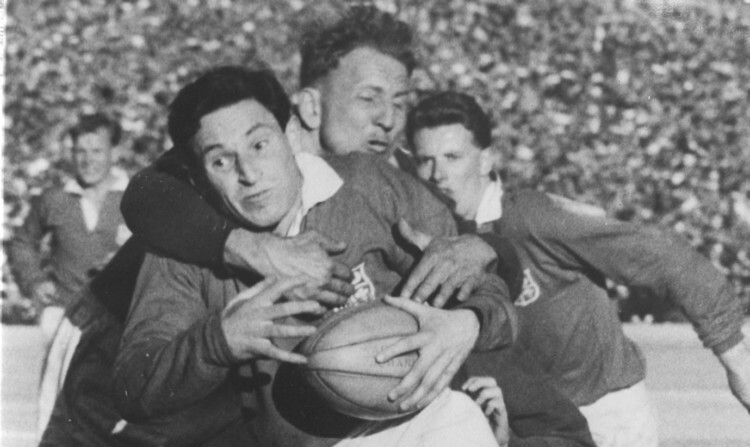 Cliff Morgan has been described as a rugby union “superstar” and sports broadcasting “pioneer” following his death at the age of 83. Tributes have poured in for Sir Colin Davis, president of the London Symphony Orchestra (LSO), who has died at the age of 85. 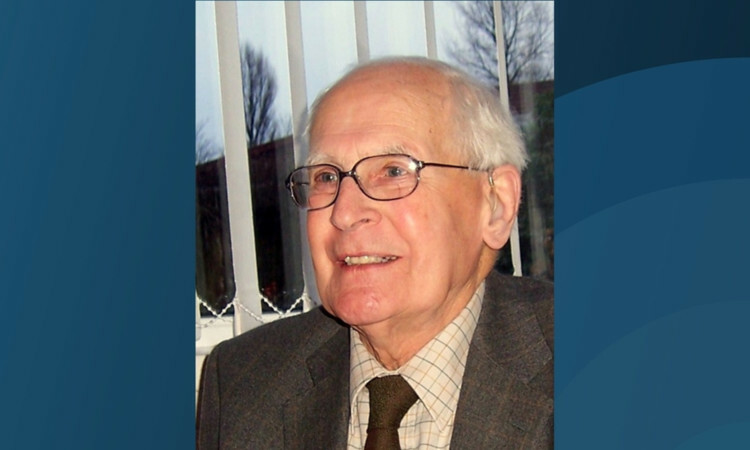 Former Dundee Amateur Boxing club coach Jim Isard has died, aged 88. 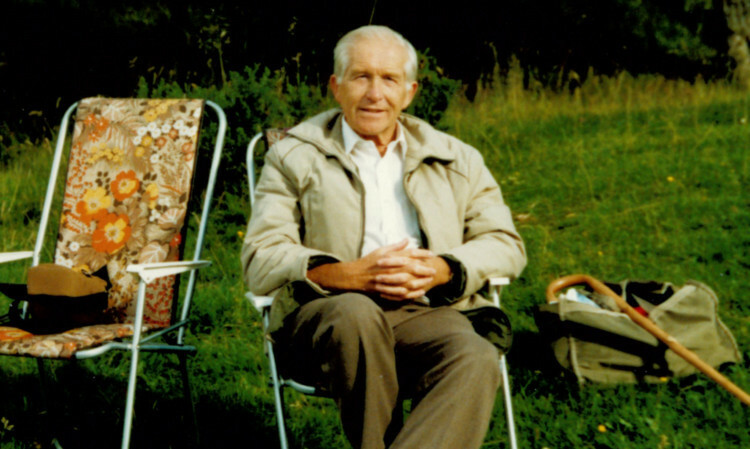 A Moray businessman who transformed his parents’ small firm into a multi-million-pound international food empire has died. 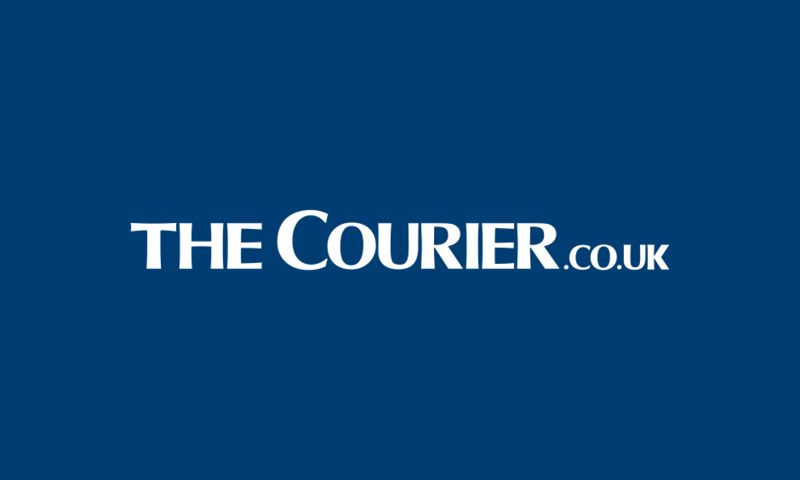 Centenarian Jessie Blackburn of Dundee has died peacefully at Riverside View Care Home. FORMER DC Thomson reporter Derek Ross has died in Toulouse, France. He was 47.